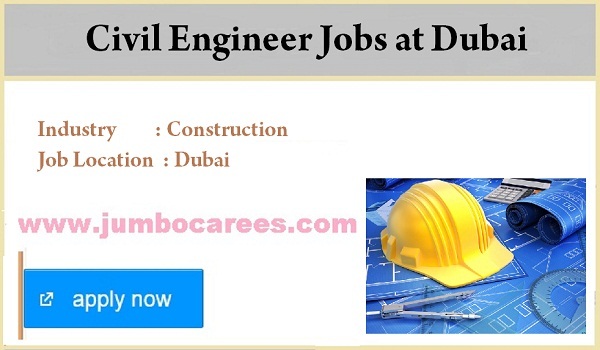 A leading construction company based at Dubai hiring experienced civil engineers. This job is through a job consultancy. How to apply for Dubai civil engineering jobs?